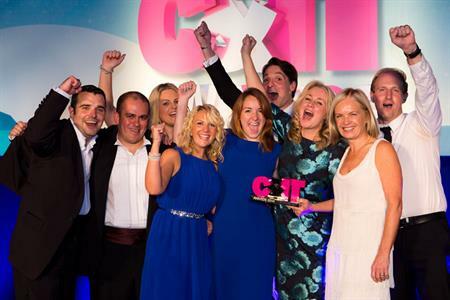 ExCel London won Best UK Conference Venue at the C&IT Awards after a record breaking year in 2013. ExCel London stood out in this competitive category, which received a high number of entries. 2013 was a record-breaking year for the venue, which hosted 334 events, including its highest ever number of corporate events for brands including Adobe, Oracle and Cisco. It also hosted 3.6 million visitors and recorded a 24% increase in conference revenue. ExCel London invested £2.3m in enhancing its infrastructure in 2013, improving wi-fi technology and adding 17 new digital screens. Innovative marketing also positioned both the venue and London as a leading tech hub, helping it to secure 13 high-profile technology conferences and open the door for future global tech conventions.